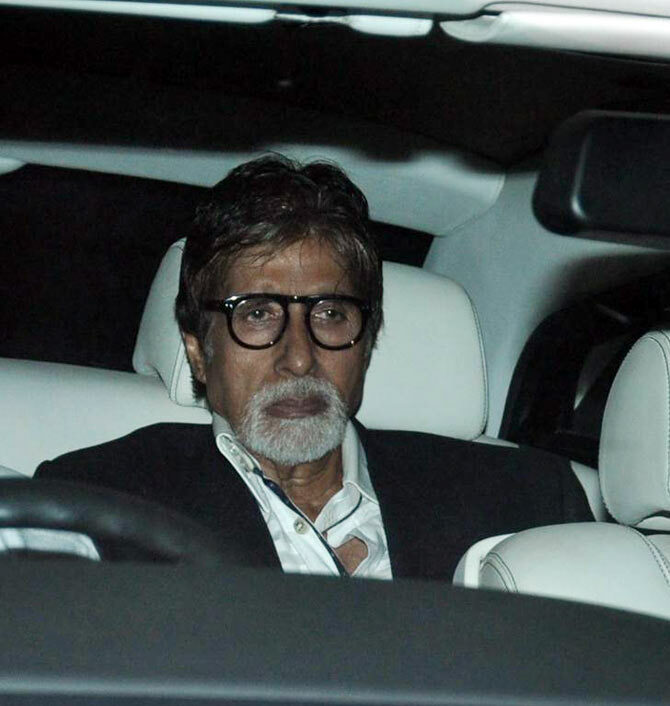 The Bollywood glitterati, including Amitabh Bachchan, Aishwarya Rai-Bachchan, Aamir Khan and Karan Johar, along with cricketers, business tycoons, politicians graced a dinner party thrown by just-retired cricketing icon Sachin Tendulkar to celebrate his Bharat Ratna, in Mumbai on Monday. Click NEXT for photos from the bash. Amitabh Bachchan wrote on his Faceboook page: "A delightful evening with Sachin Tendulkar, as he invites us to celebrate his Bharat Ratna, along with his team mates and family and friends ... all paying such glorious tributes to this pride of our nation ... meeting up with all the members of the Indian Team ... players whom we admire and respect as we see their accomplishments on the field .. so humble and generous in their countenance !! Wishing Sachin all the very best he deserves in the coming years. Thank you Sachin for making all of us proud to be an Indian !!! Film star Aamir Khan dedicated his superhit number of 90s Papa Kehte hain to Tendulkar. 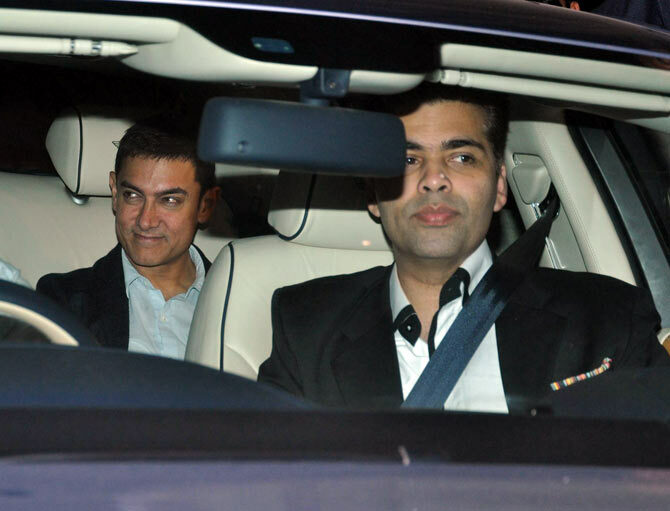 The two have been friends for years and Aamir is always heard complimenting the cricketer superstar about his contribution to the country. 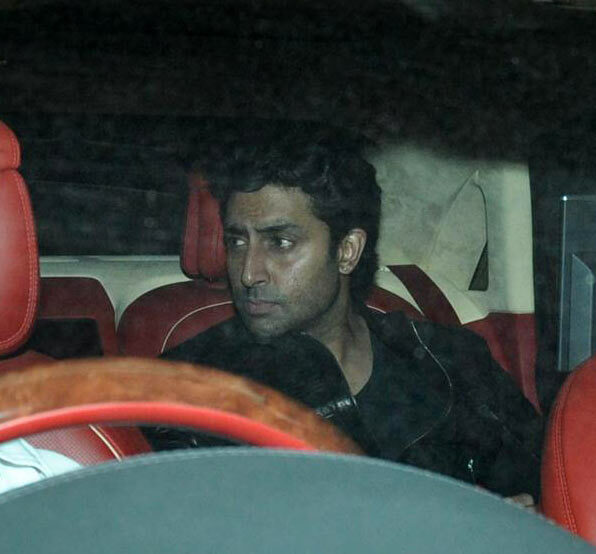 Junior Bachchan also made the guest list. Union mister and Nationalist Congress Party (NCP) chief Sharad Pawar, Union minister Praful Patel and MNS chief Raj Thackeray lent a touch of political heavyweight to the gathering. Sahara Group chairman Subrata Roy also attended the grand affair. 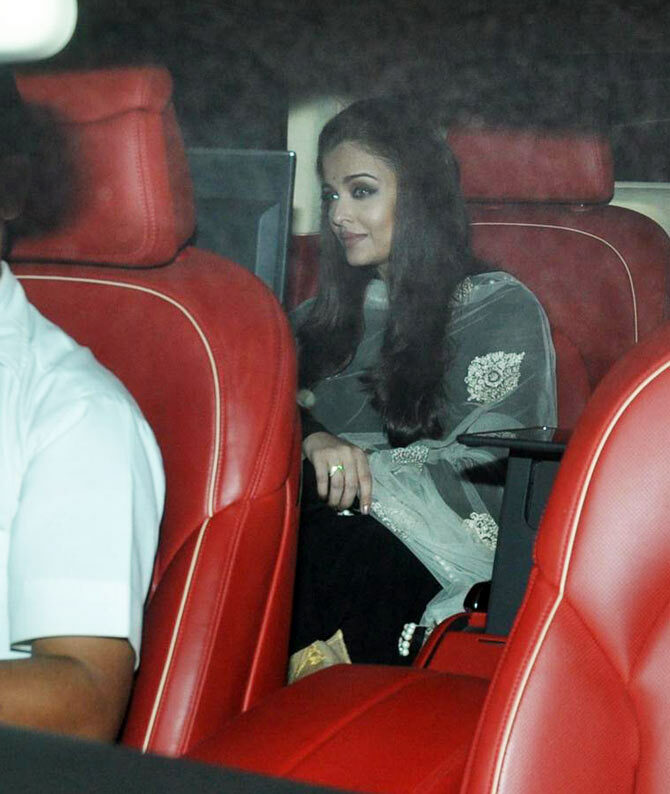 Also present at the party was India’s richest, Reliance Industries chief Mukesh Ambani and Mumbai Indians owner Nita Ambani. Melody queen Asha Bhosle also spoke few words in praise of the Master Blaster. Rahul Bose, music composer Anu Malik (centre), Arshad Warsi and Sonu Nigaam (right) were among others present from the film industry. Also present at the party were Timmy Narang and wife Isha Koppikar.